The new Irish Journal of Arts Management and Cultural Policy will be launching this winter, and we’ve opened a open call for papers for the inaugural issue! Sponsored by UCD Research and delivered via an open access online platform, the e-journal will feature new research and analysis across a wide range of Irish management and policy topics. 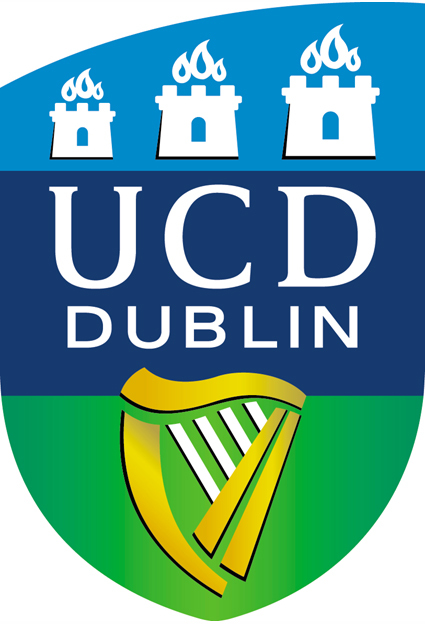 The first issue of the journal is edited by a team from UCD and IADT, and submissions are peer reviewed by an international panel of academics. We hope the launch of this journal will highlight the excellent research underway across our third level institutions and by those working in the sector, and provide a valuable resource for students, academics, practitioners and policy makers. In a time of unprecedented change and challenge, the journal’s aims are to encourage debate on topical issues in the arts and cultural sector, disseminate research findings to better inform policy development and management practice, and help to grow a vibrant Irish research community. More details on the call for papers (including submission guidelines) can be found on the Journal tab above.